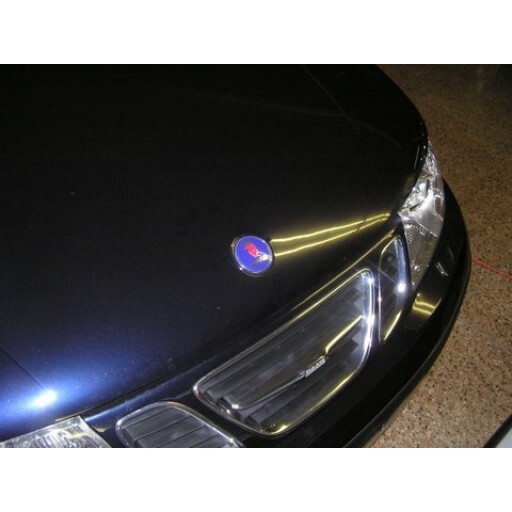 2001-2002 Saab 9-3 Hood Badge If your hood emblem has become faded or worn away from car washes you can replace it easily. 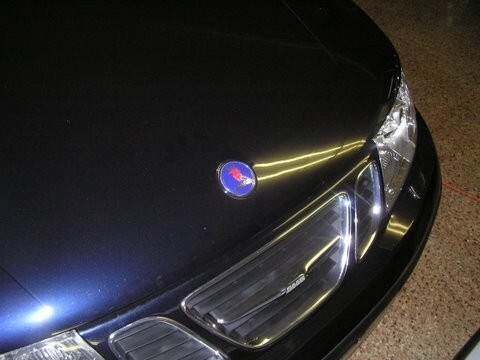 Make your hood look brand new with our genuine badges. These are actual badges, not decals or imitation. This product qualifies for FREE SHIPPING!